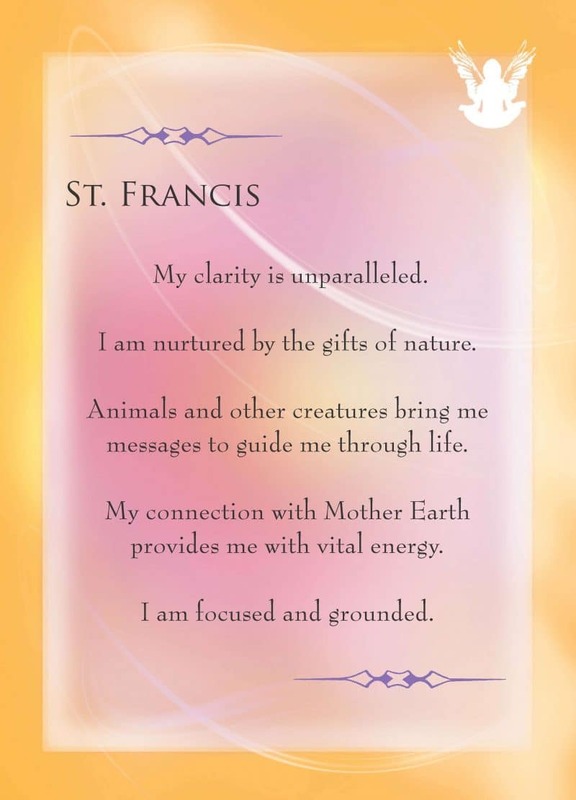 Add these cards to angel communication sessions and tarot card readings for added insight and direction. 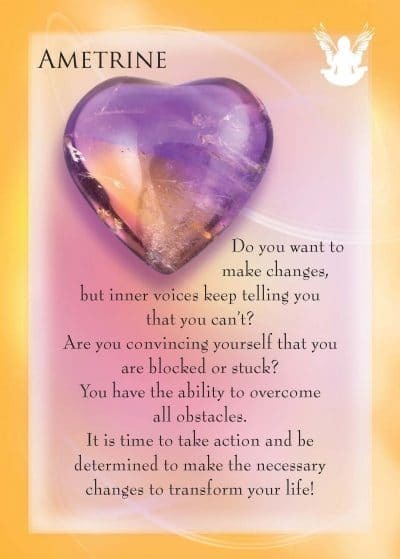 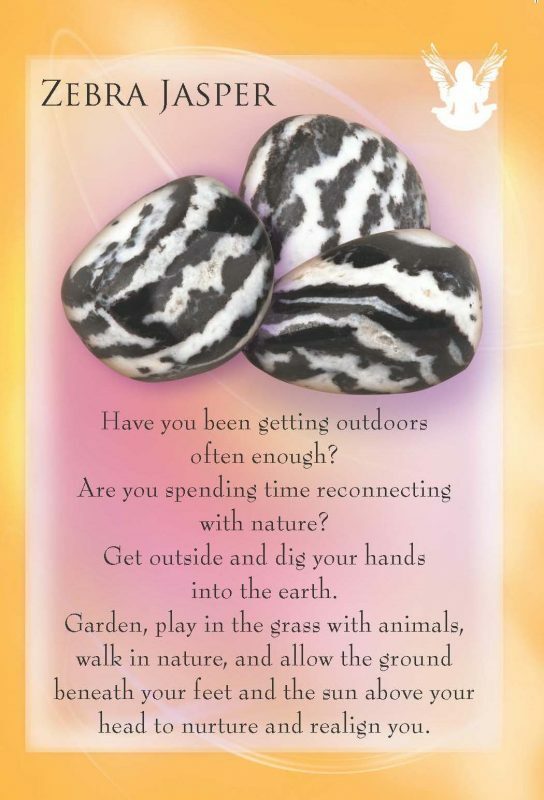 Pull a card a day for inspiration and use the affirmation throughout your day. 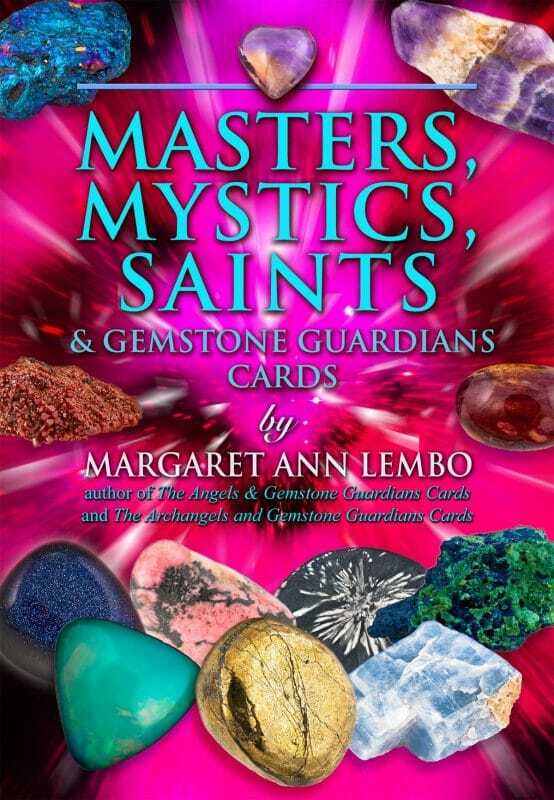 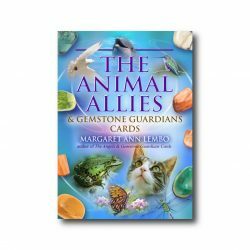 Within this deck of 44 cards, gemstones are vibrationally matched with affirming thoughts and a Mystic, Saint or Master Teacher for you to use in your daily life. 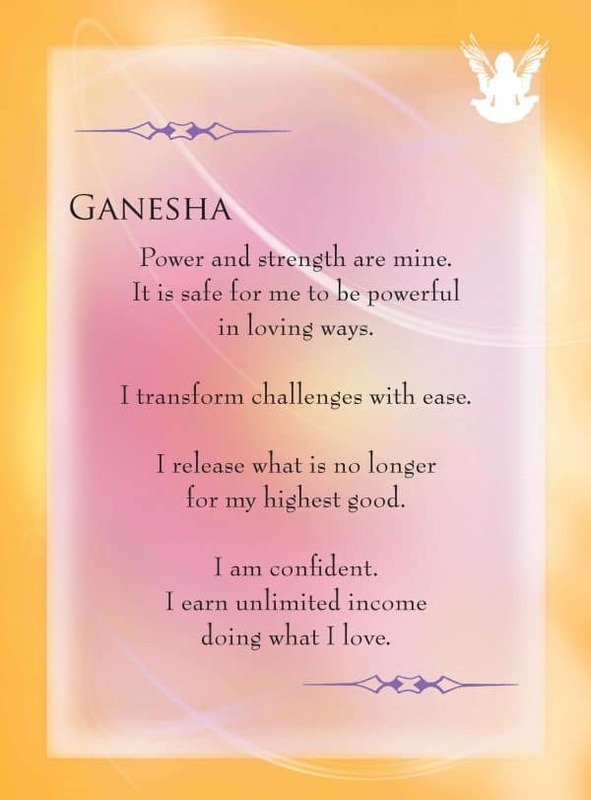 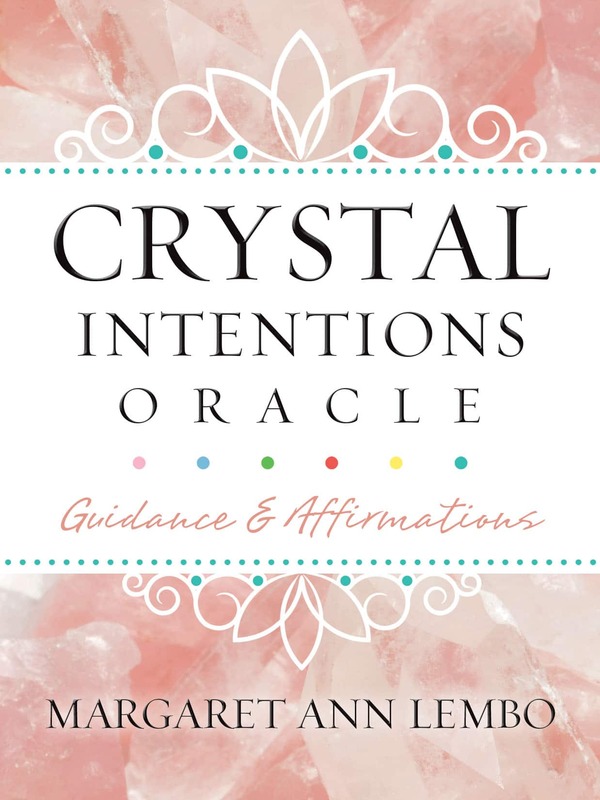 Follow the Divine Guidance and repeat the affirmations from the Masters, Mystics, and Saints to transform your reality into joy, wealth, health, protection, and happy relationships.